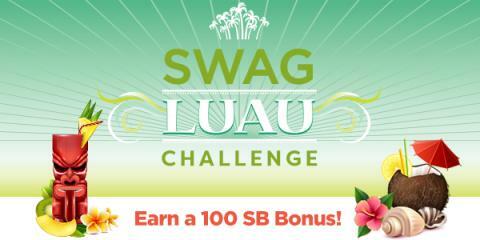 If you've never tried Swagbucks before because you didn't know where to begin, their Team Challenges are a great way to learn the ropes! The challenge, begins Monday, August 14th at 8am PT, but you can pre-register now! Disclosure: This is a sponsored post for Swagucks that contains my referral affiliate links, which helps support this blog (and my family.) Please see my Disclosure Statements for more information.